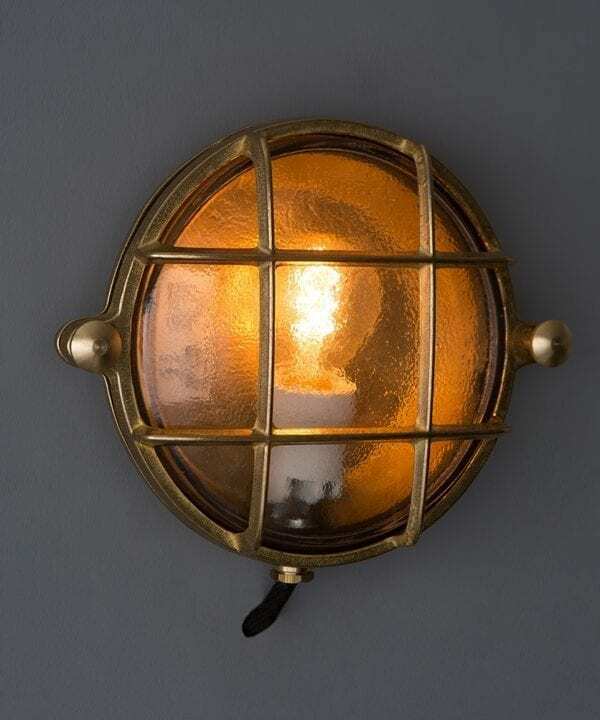 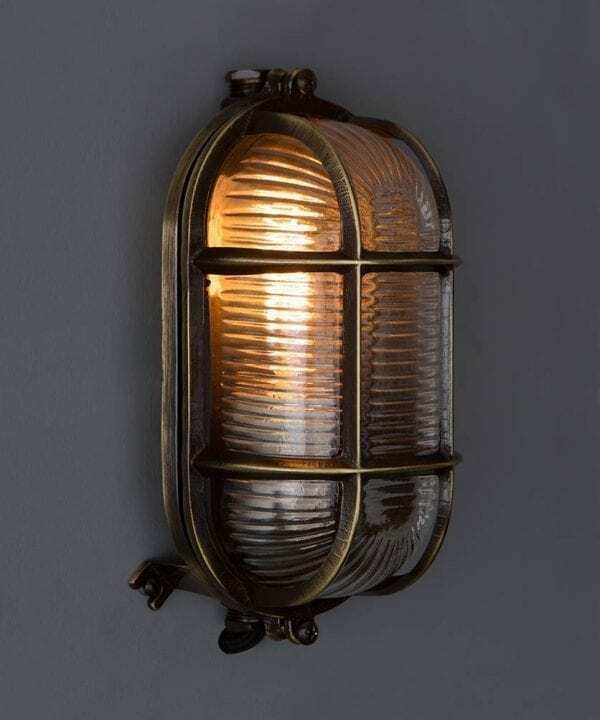 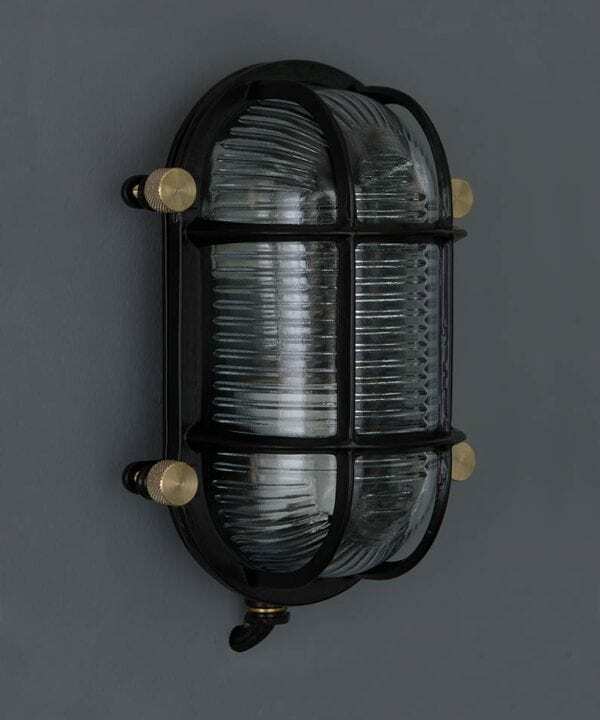 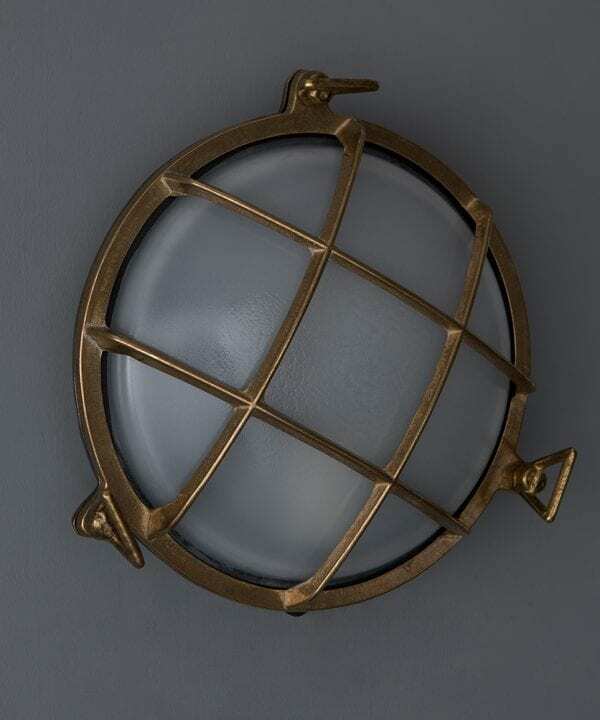 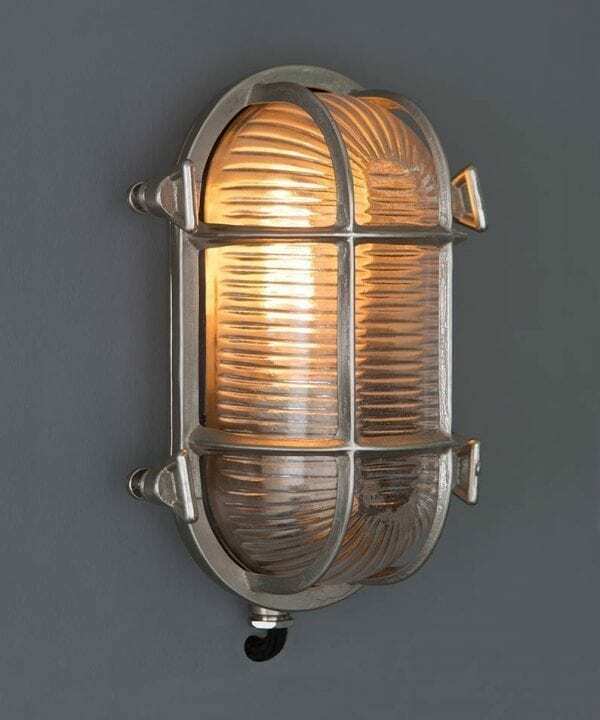 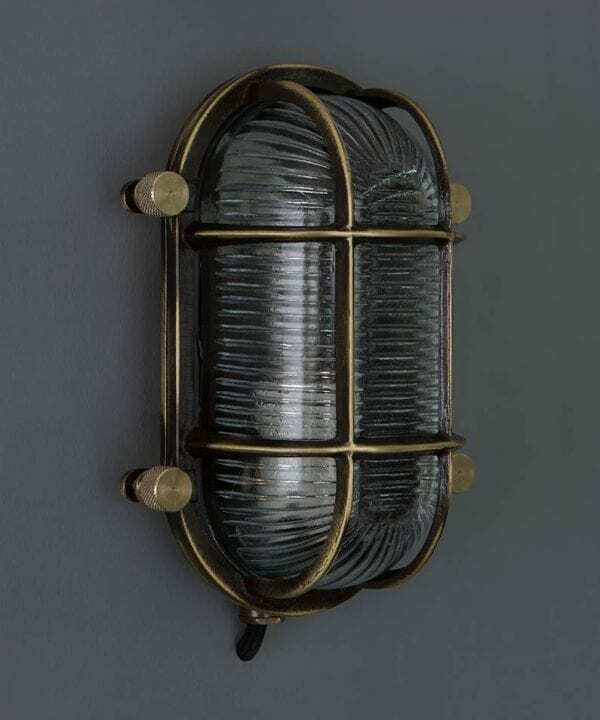 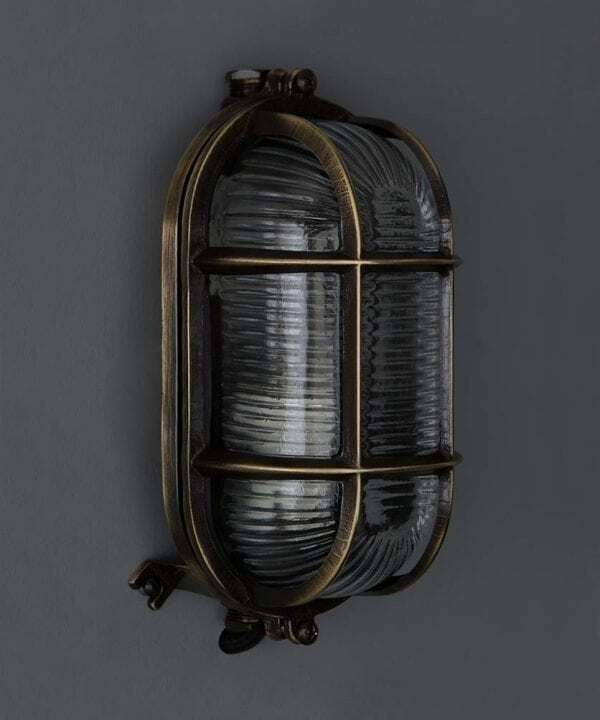 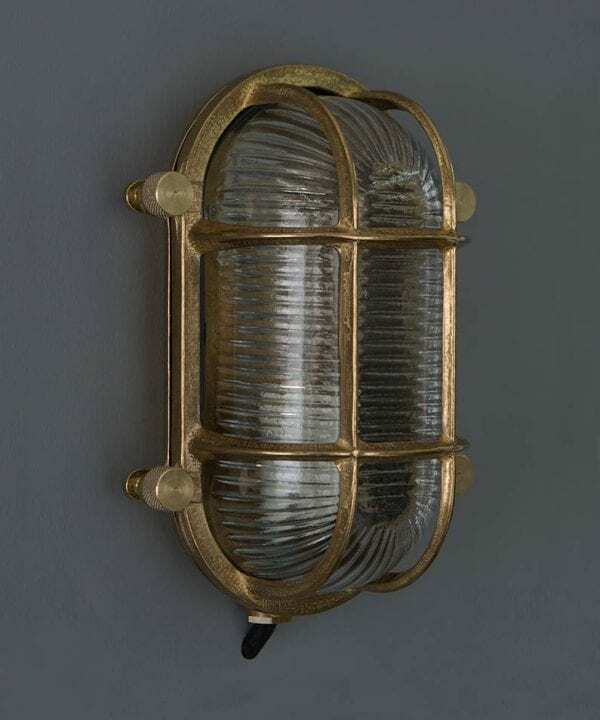 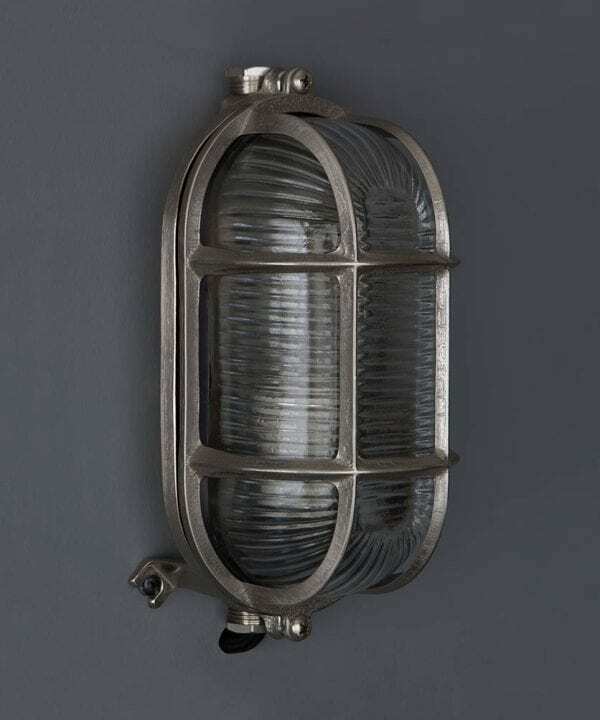 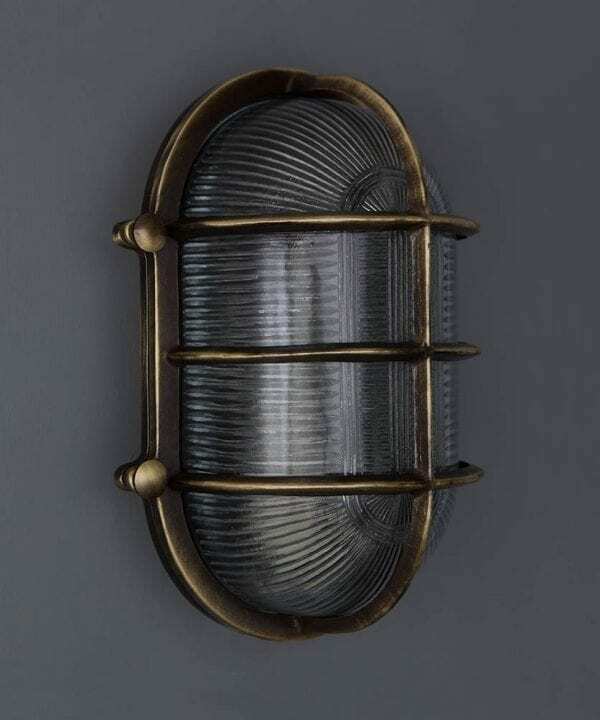 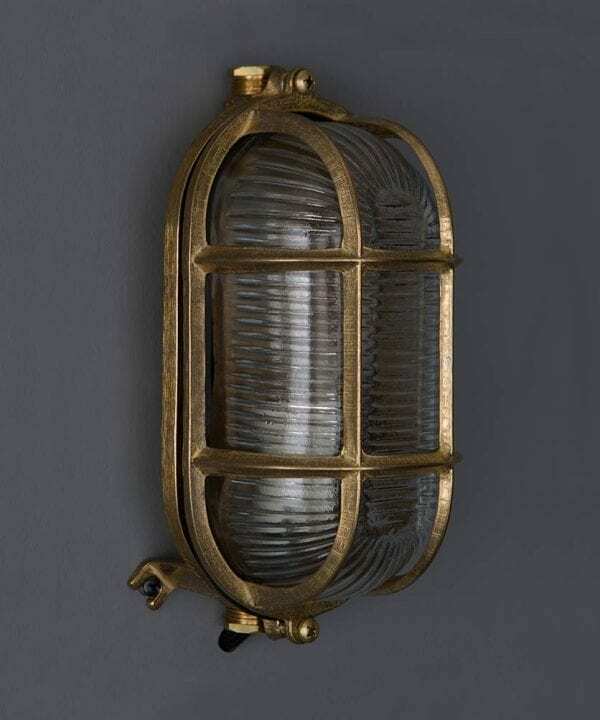 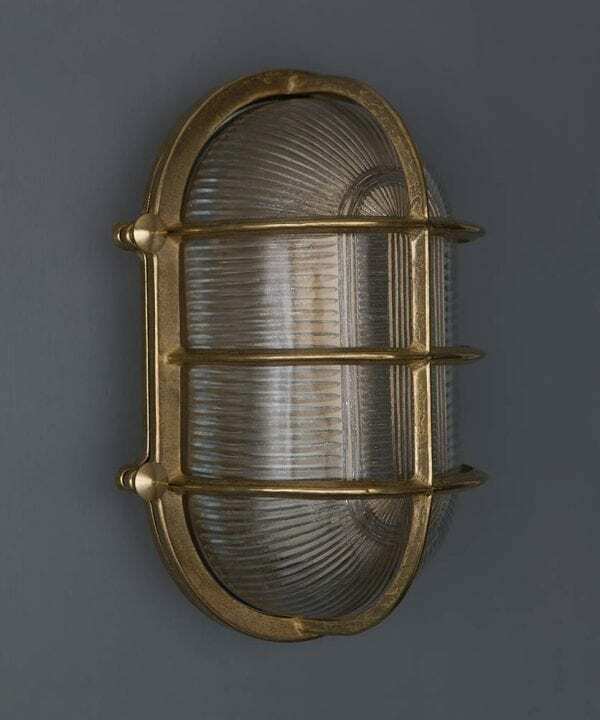 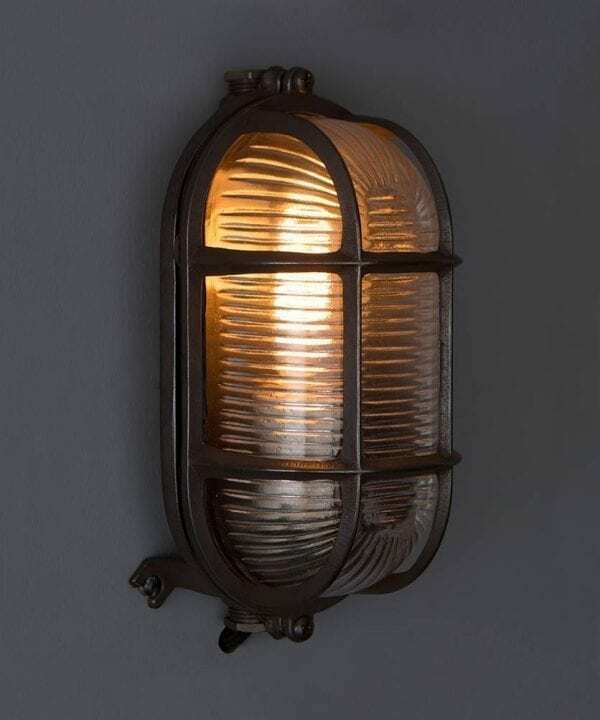 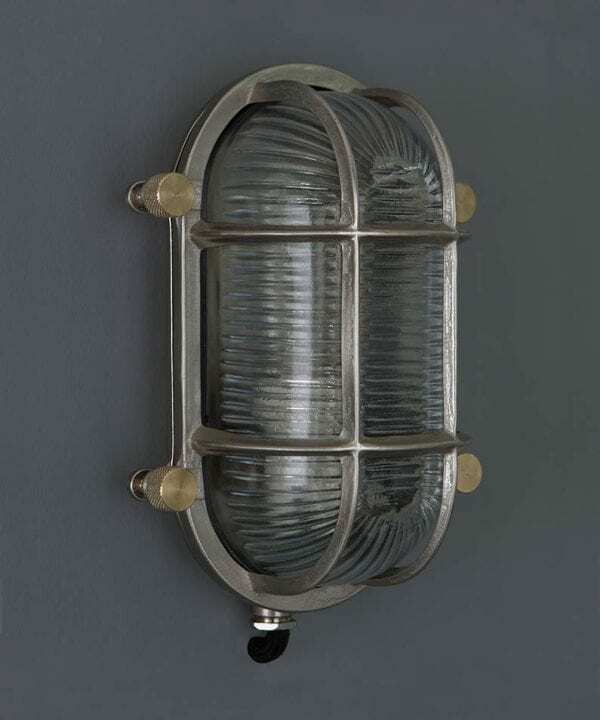 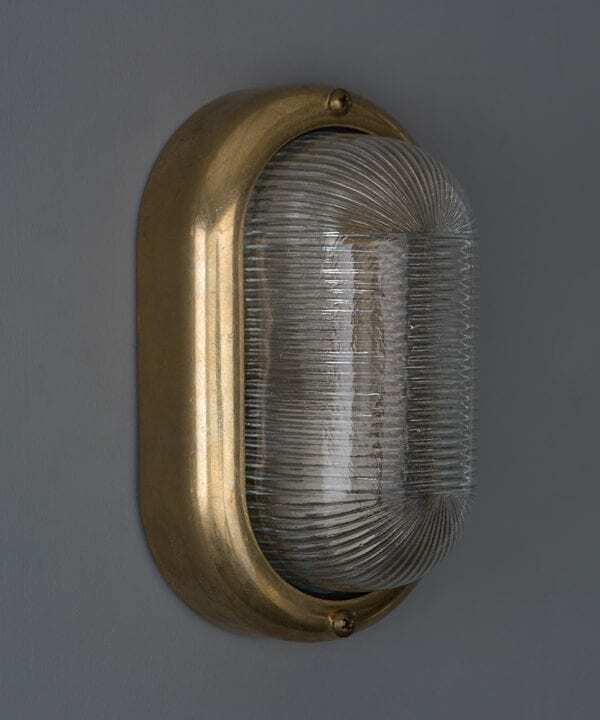 Our collection of wall lights and sconces is certainly an eclectic mix. 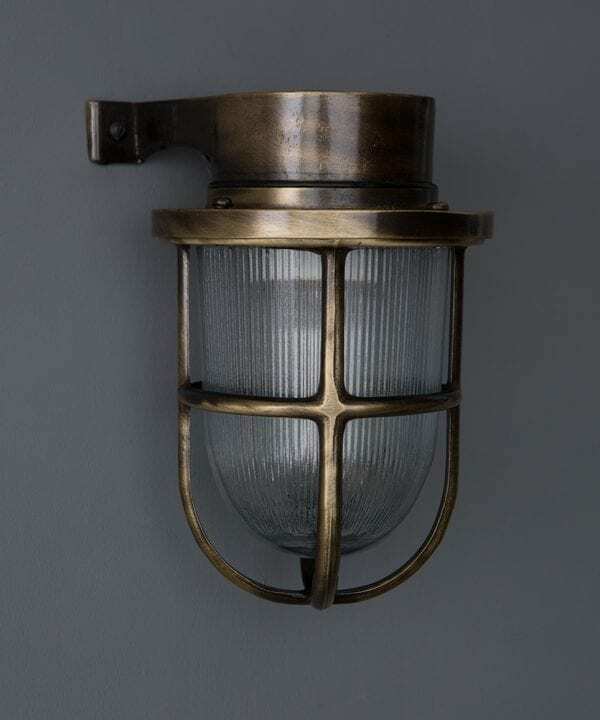 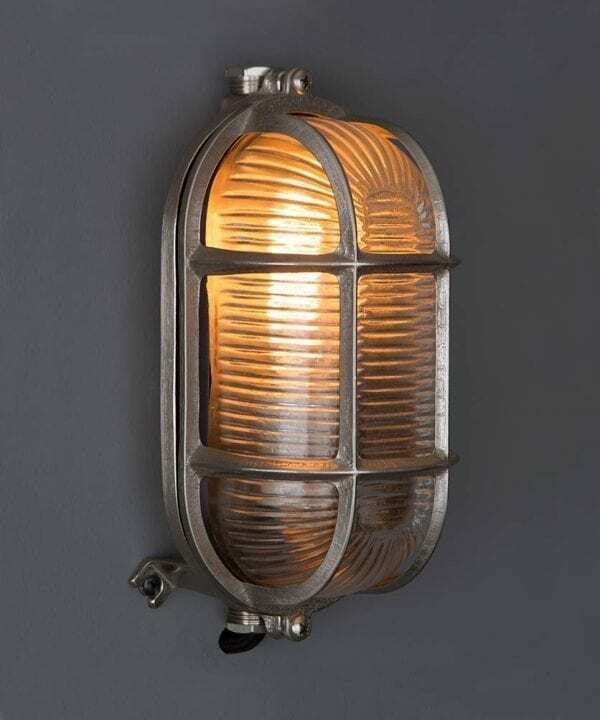 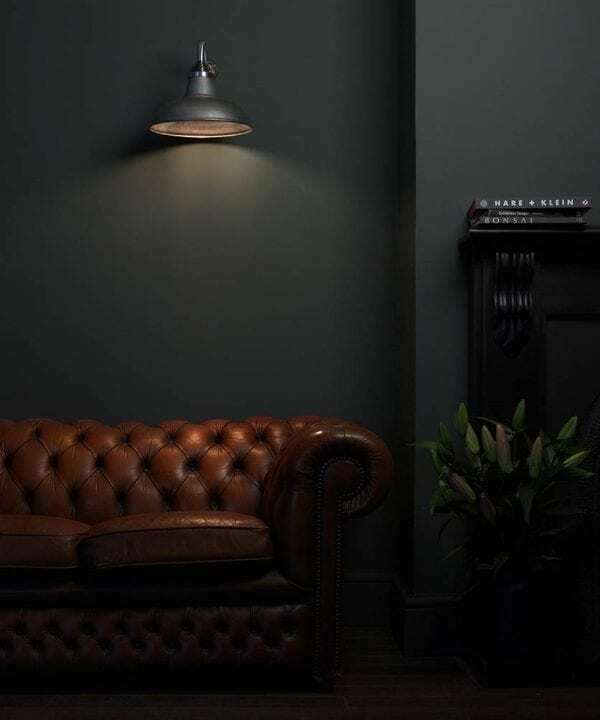 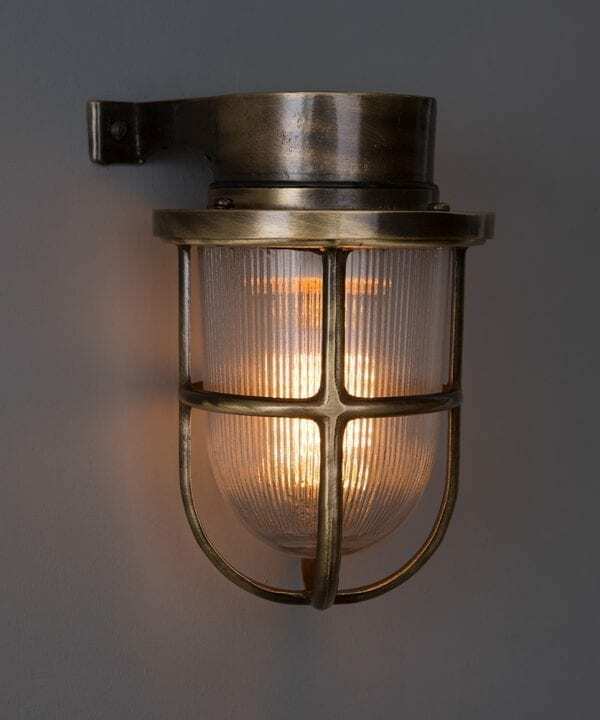 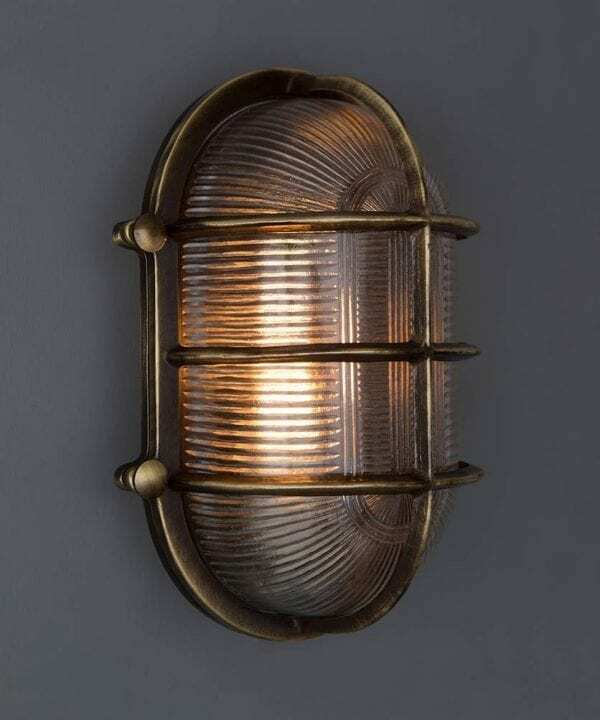 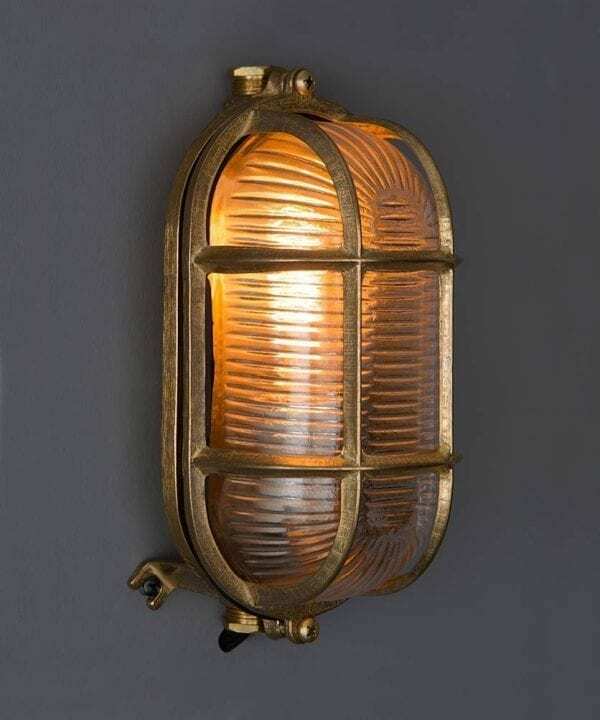 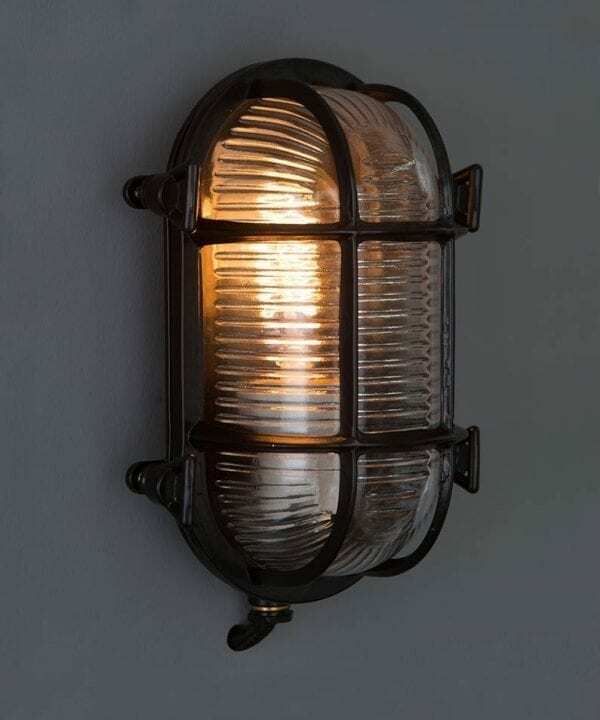 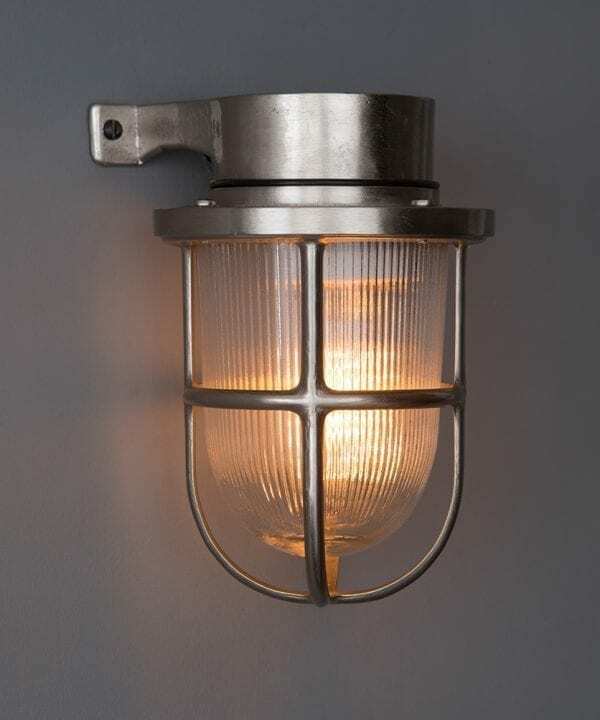 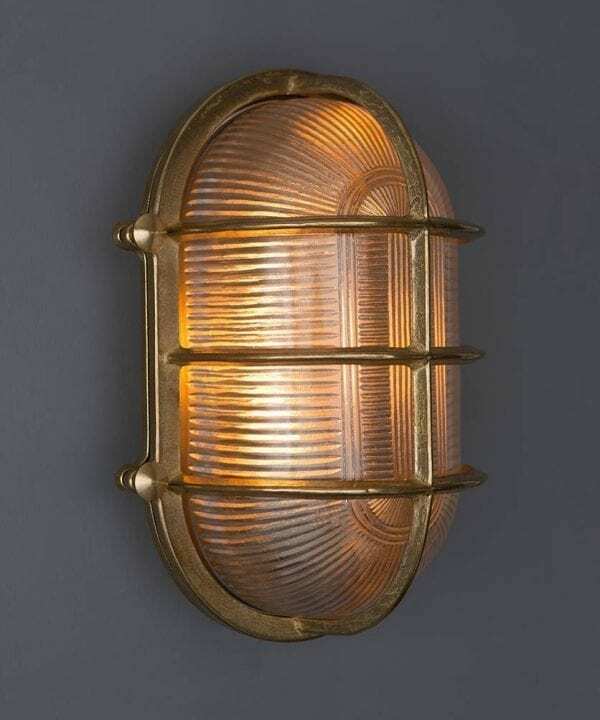 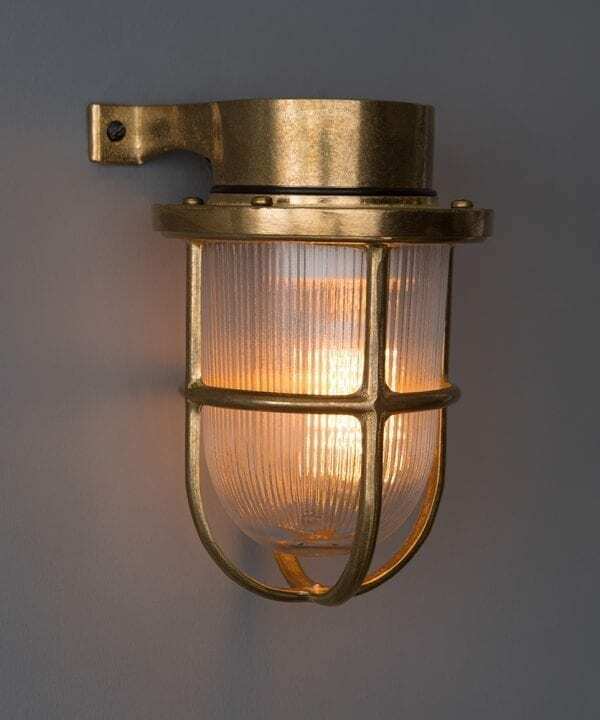 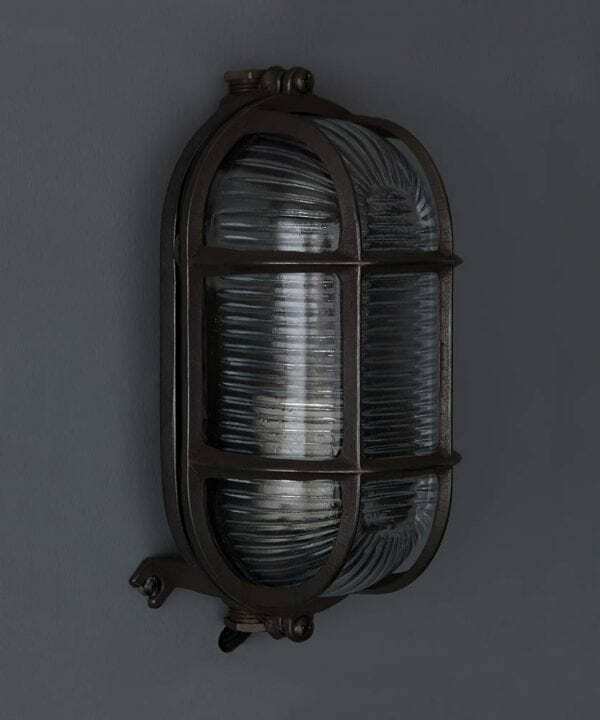 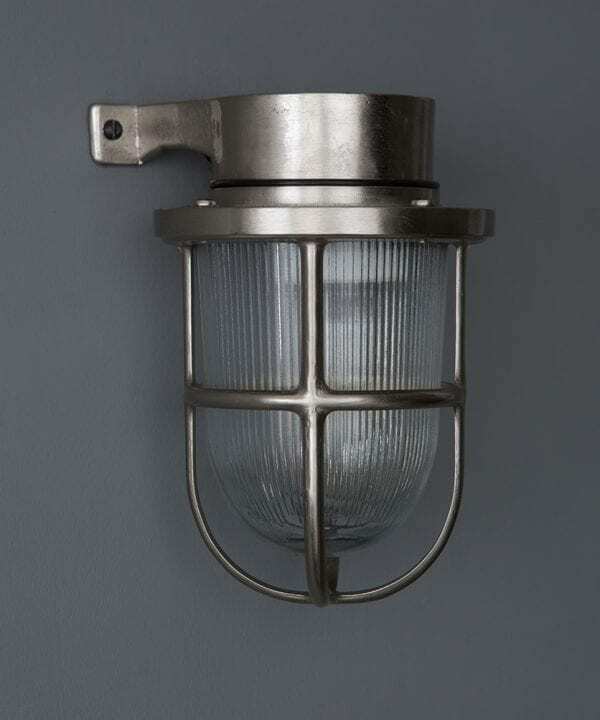 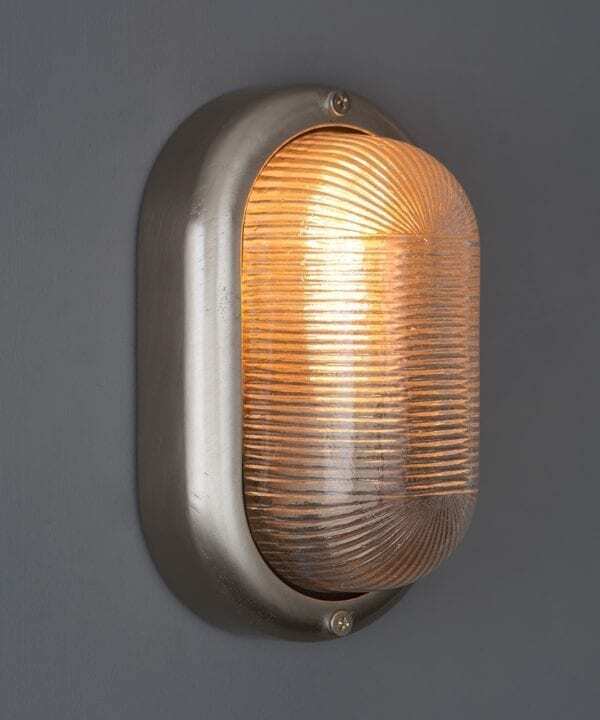 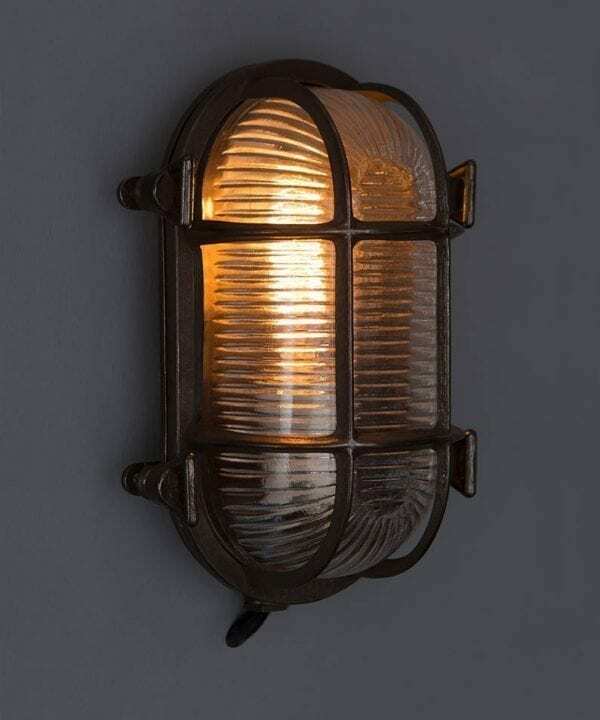 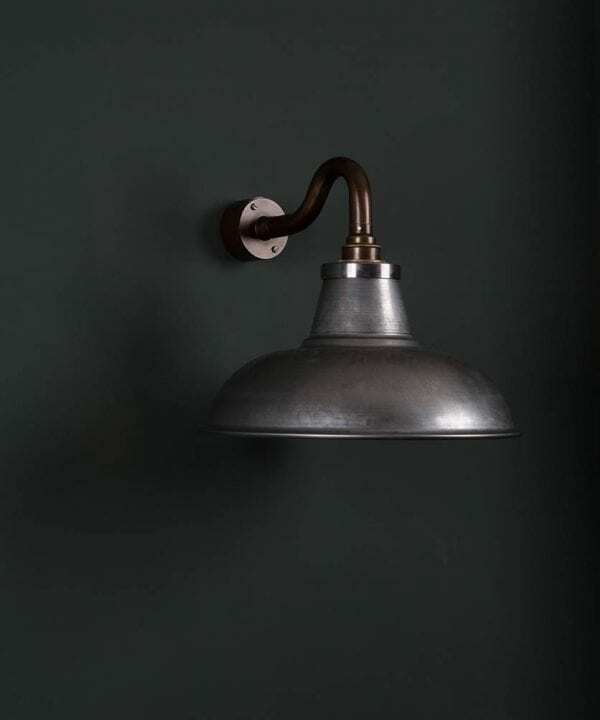 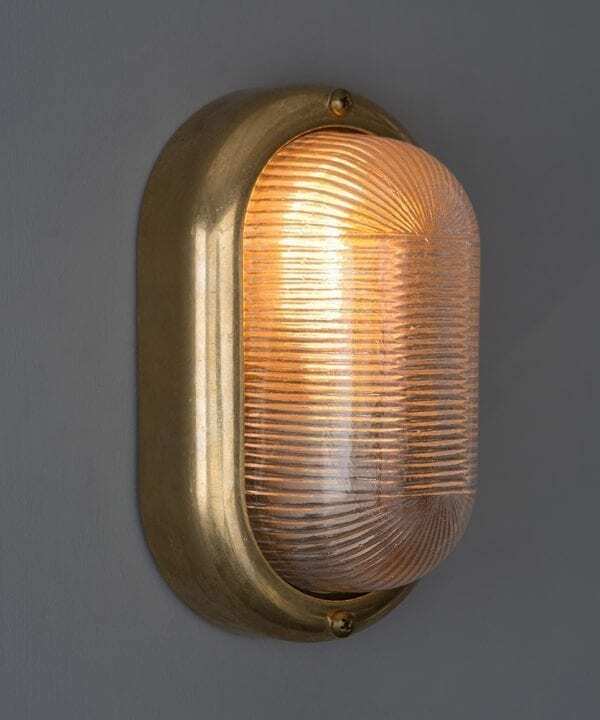 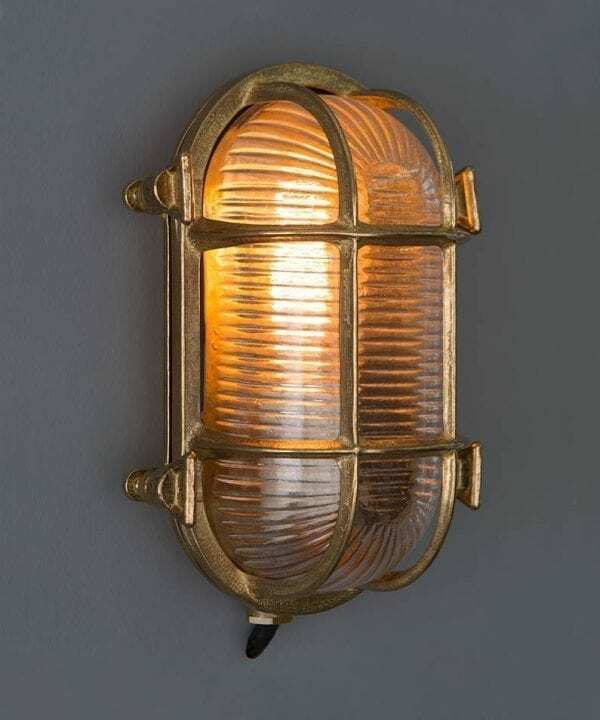 There’s something to adorn the walls of every room in your house… Bulkheads for bathrooms, peg lights and Cristalle for your bedroom, swan neck wall lamps and Fender for the discerning dining room plus Cuff leather lights for your kitchen. 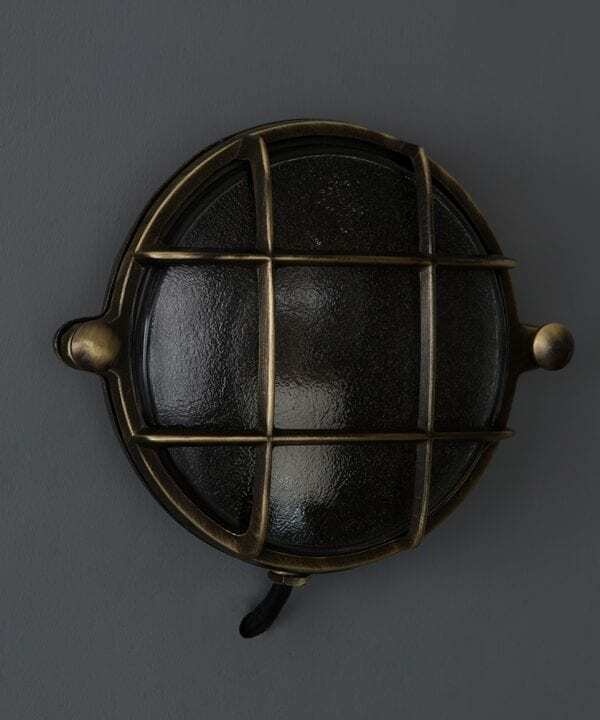 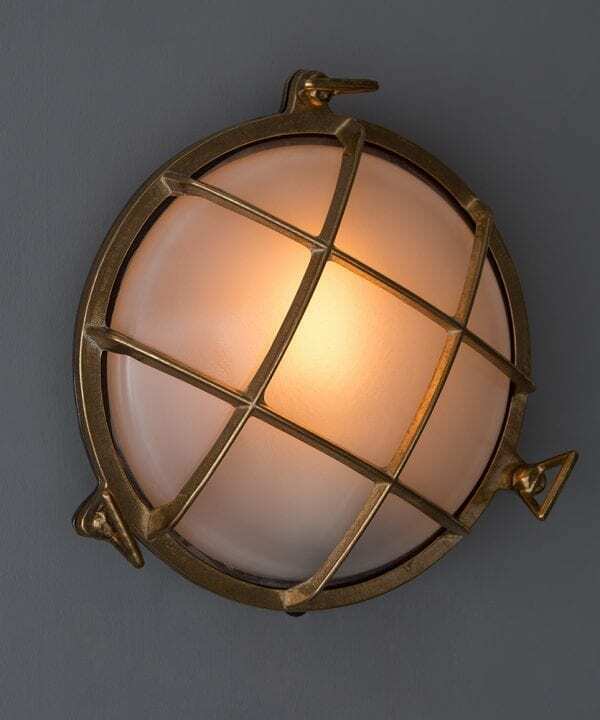 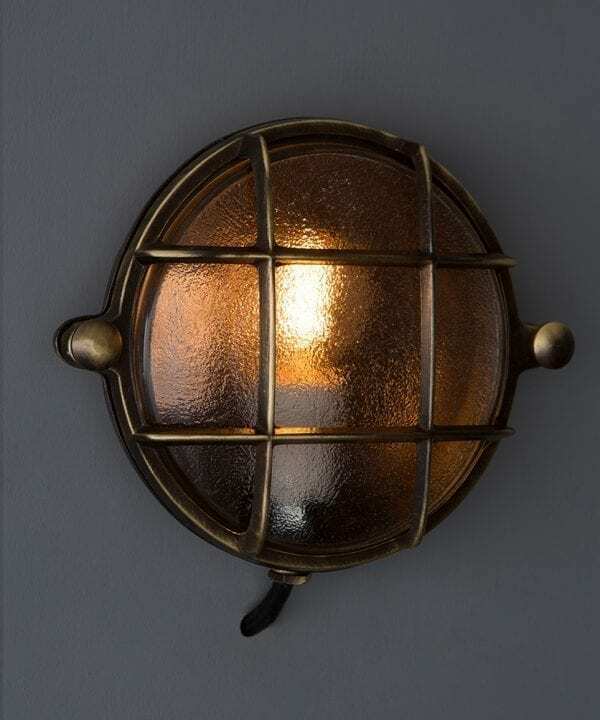 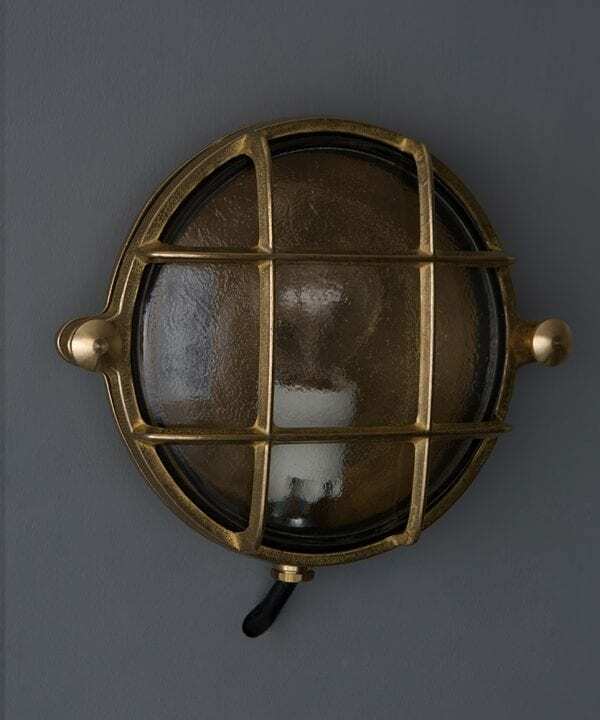 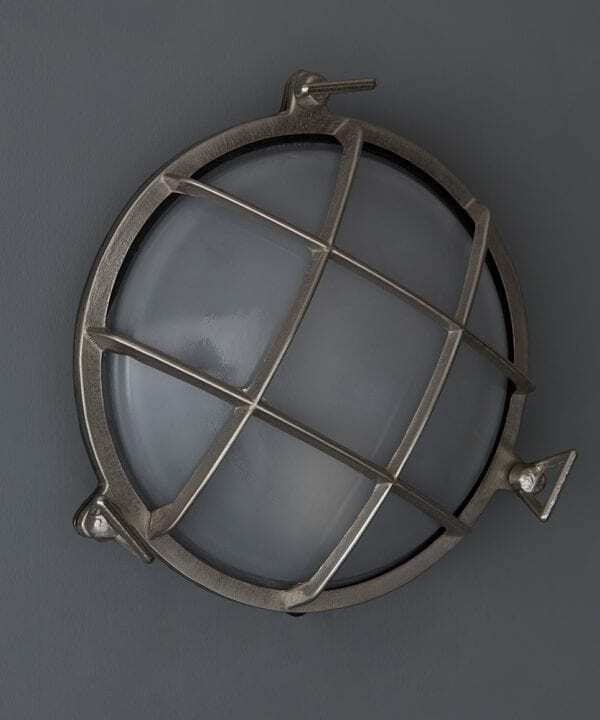 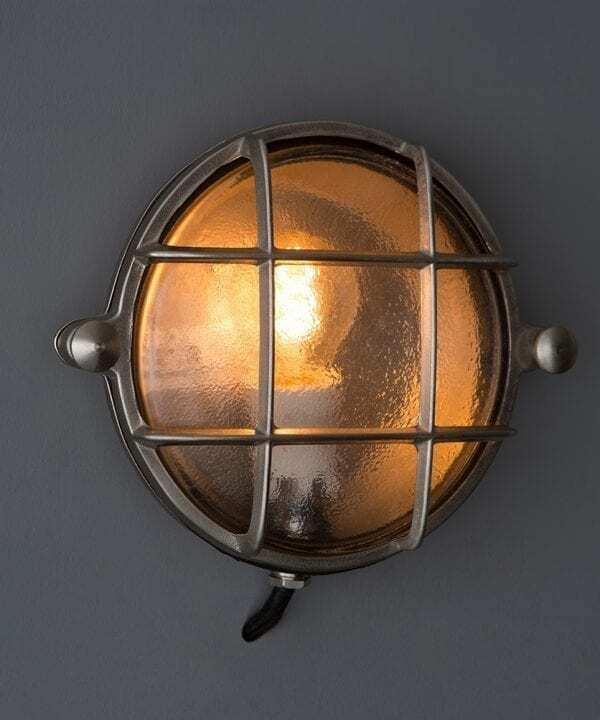 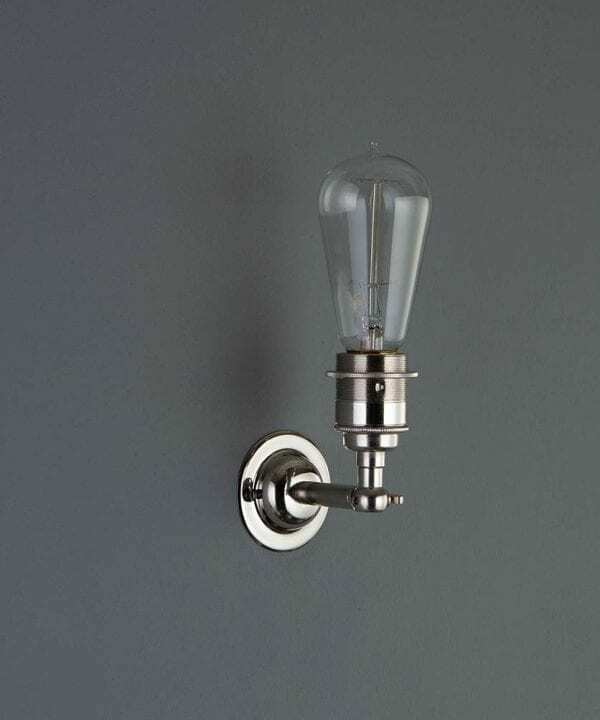 Our wall lights and sconces range may seem like an eclectic mix of styles, and you’d be right… But we love them all. 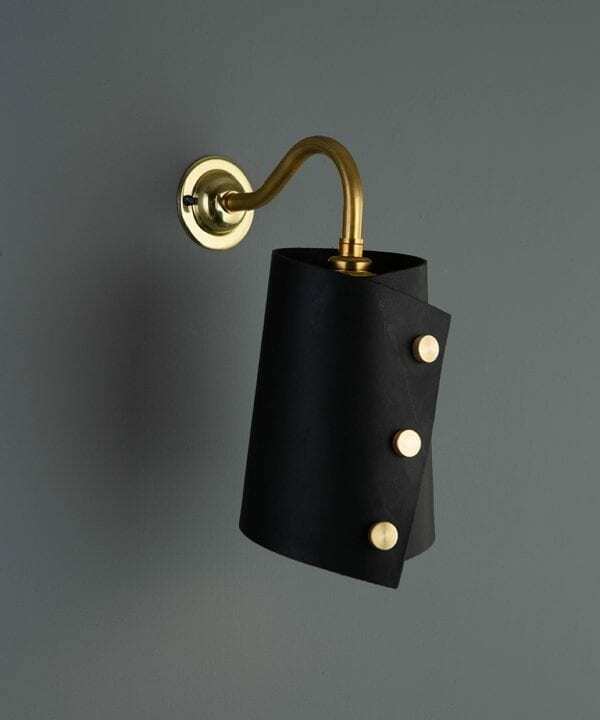 We’d have any one of these in our homes and isn’t that half the fun of decorating your home – giving each room a bit of your personality. Not everything has to look the same! 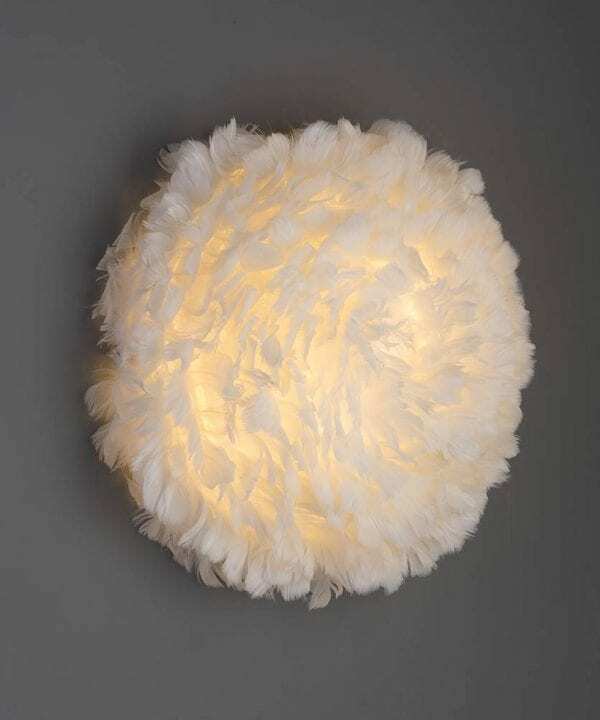 The Vita EOS UP is a beautiful feather light shade complete with wall fixings that’s perfect for a stylish bedroom. 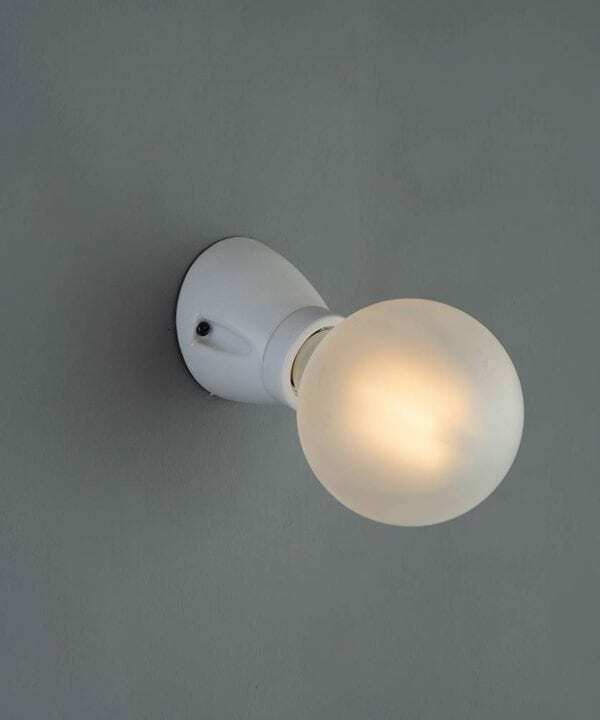 Incidentally it can also be fitted flush to your ceiling making it perfect for a low ceiling’d landing. 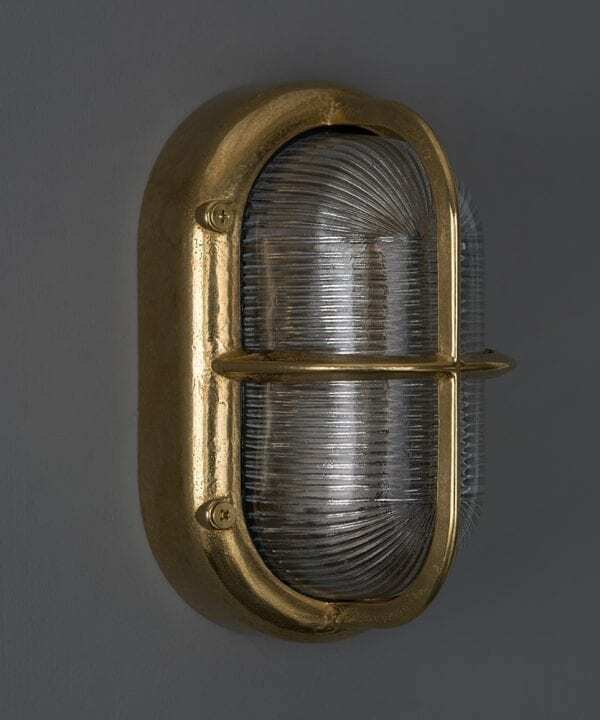 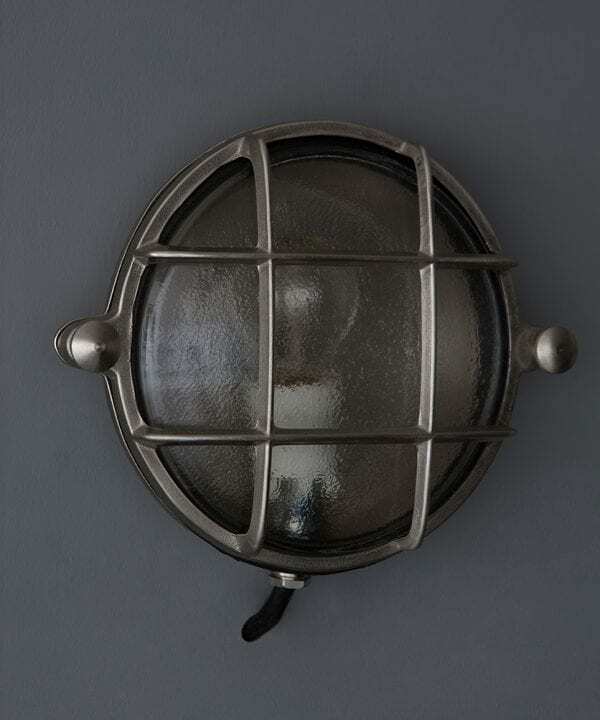 At the other end of the scale is our metal Angler light that’s great for a bedroom or snug with plenty of soft-furnishings to off-set it. 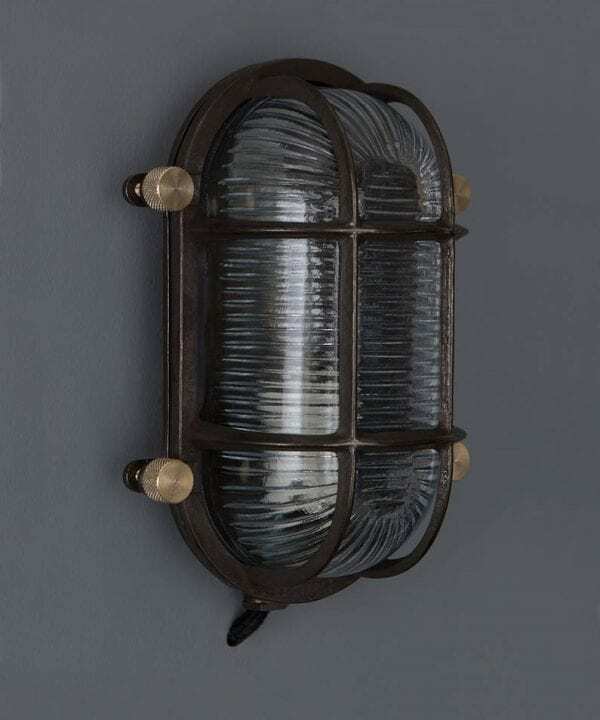 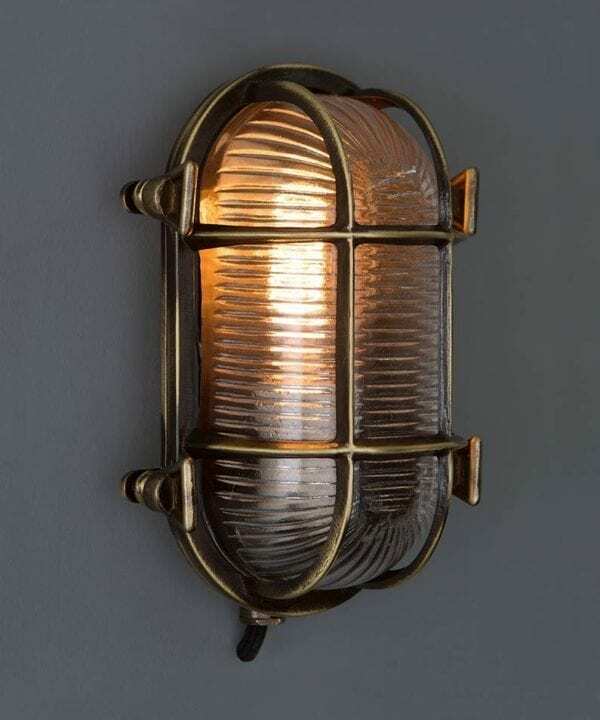 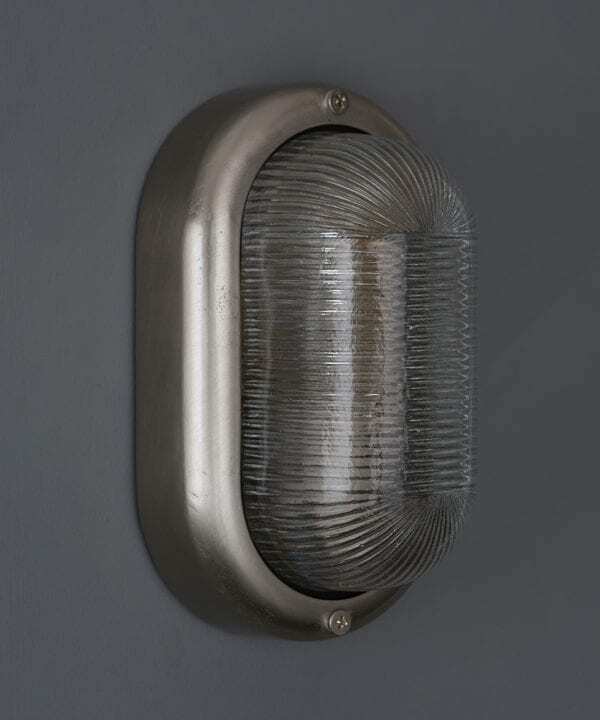 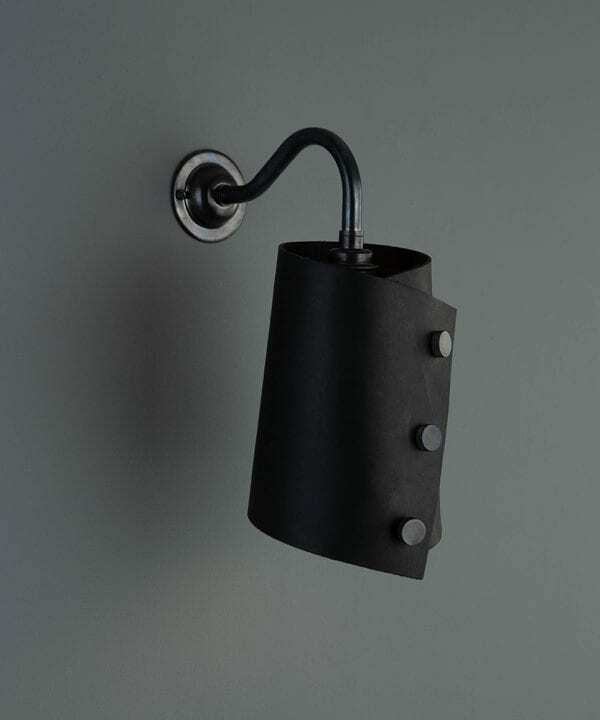 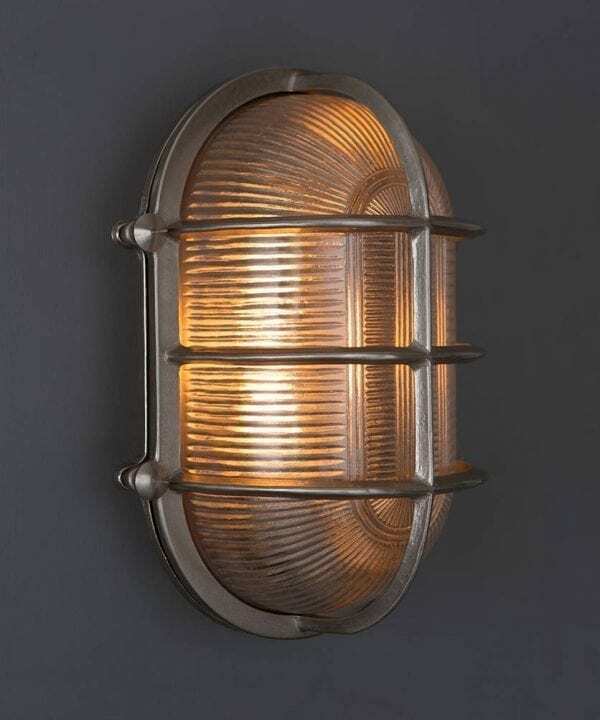 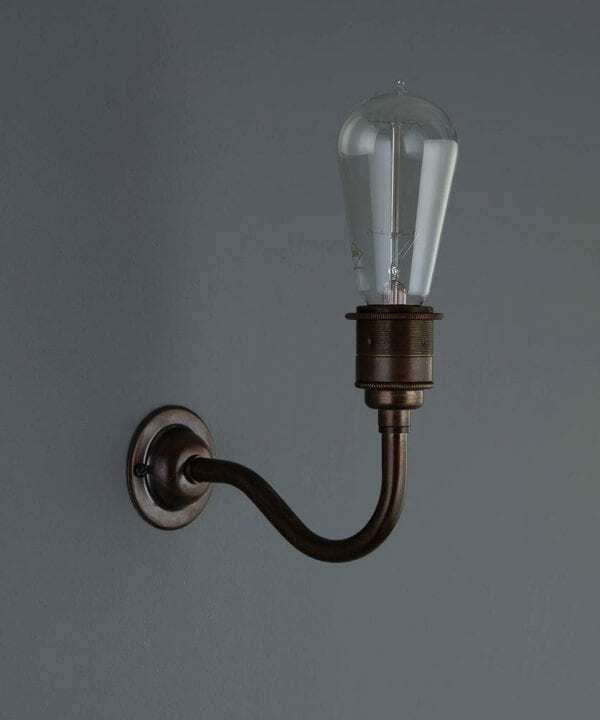 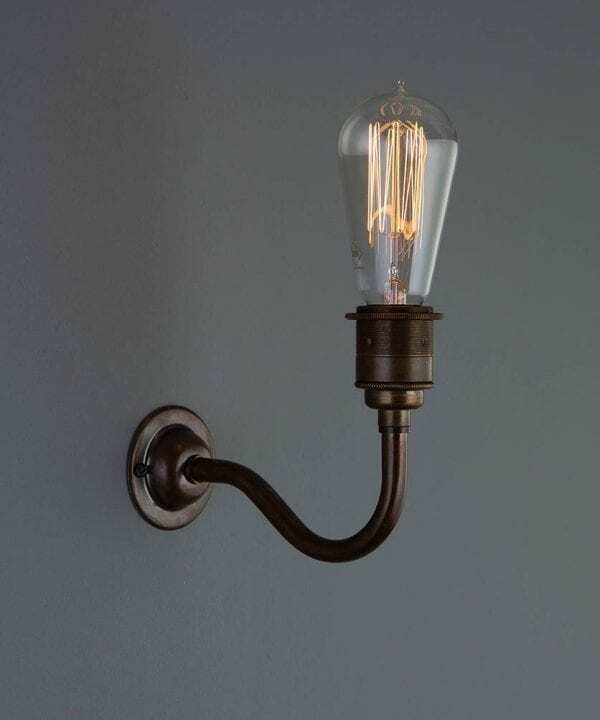 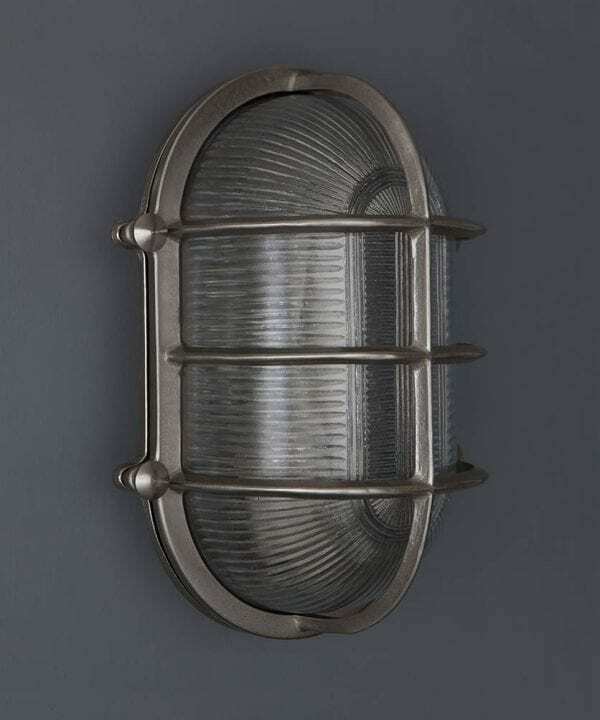 If you love something more natural, go for our Cuff leather wall sconces. 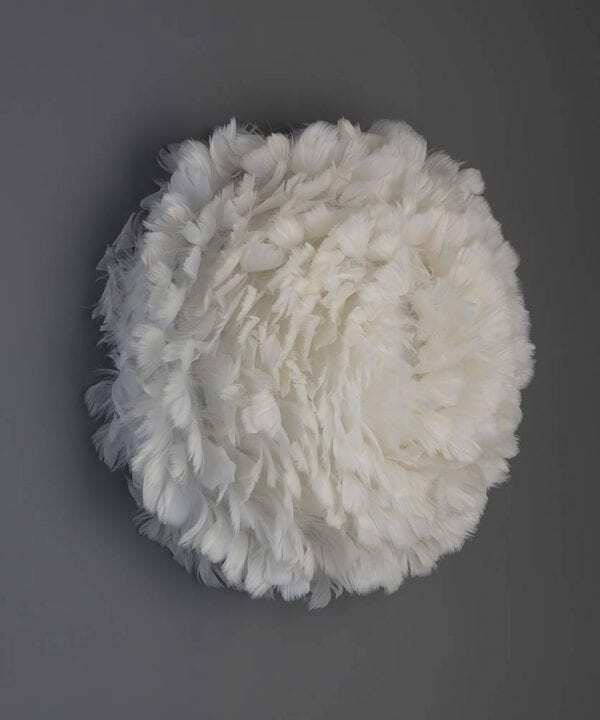 All finished using vegetable dyes they are highly individual and perfect for making a statement in your lounge. 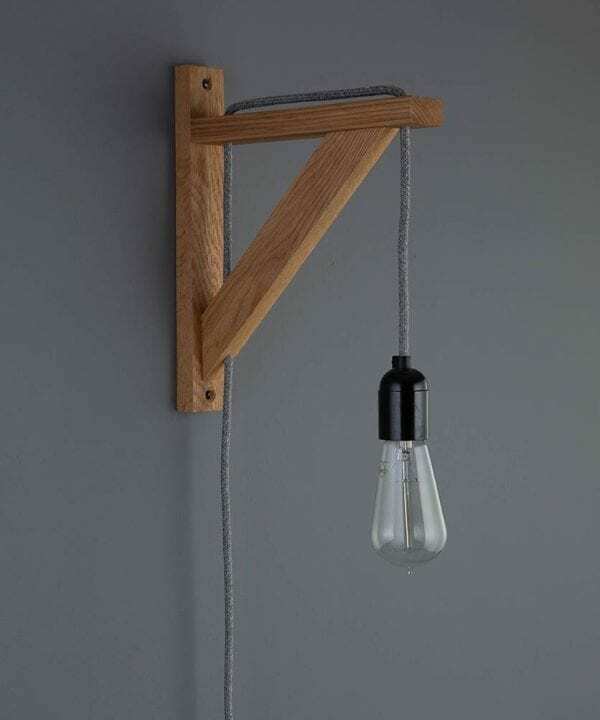 Your only dilemma is which to choose! 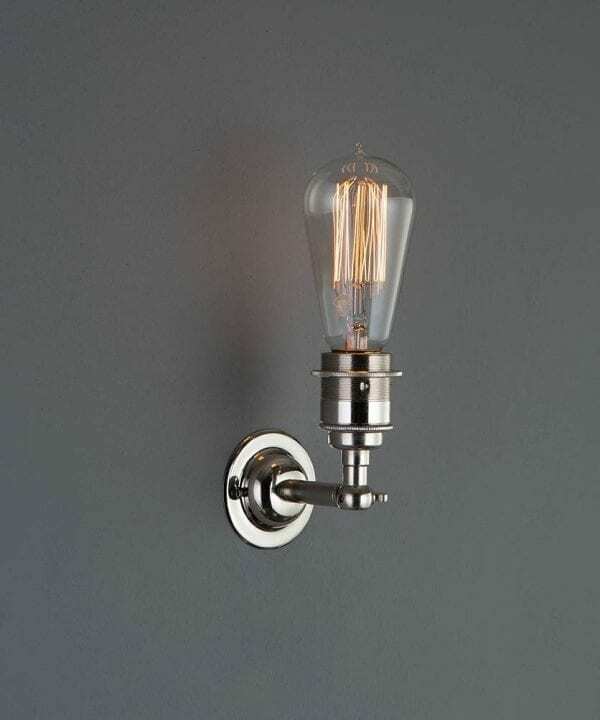 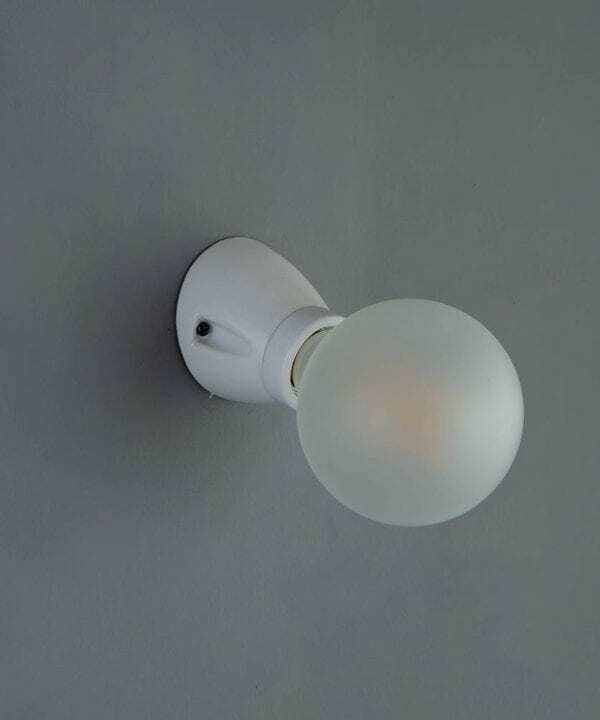 Please do always get a qualified electrician to fit your new wall lights – safety first.